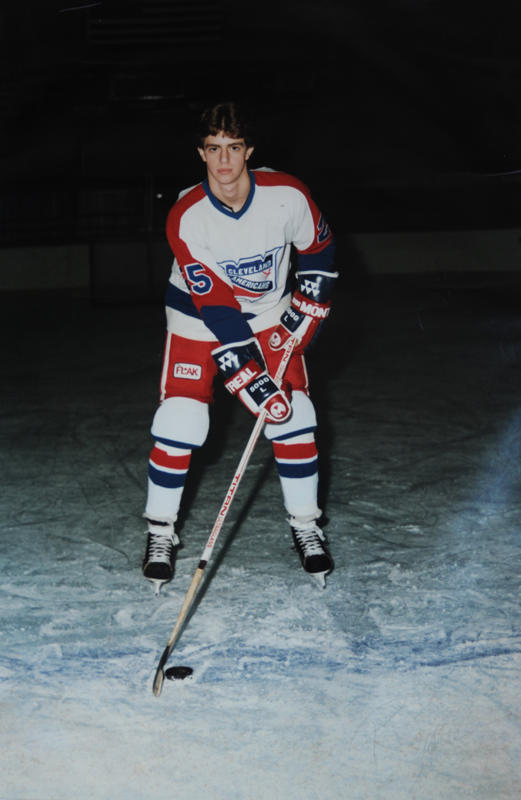 Glad you liked the article at Puck Daddy about my documentary “Life, Cancer and the Pursuit of Hockey.” Since you mentioned your blog in your comment, I visited to check it out and I’ve enjoyed reading your posts. I hope you will stay in touch and I will keep you informed of my progress and developments with my film. My fiscal sponsor is the Athletic Sports Fund of America (www.asfamerica.com) and is based in Anaheim. They hold a yearly hockey game to raise money for Hockey Fights Cancer, The Fedorin Cup. If you want to donate to my film, contact ASFA. If you wish to donate directly to Hockey Fights Cancer or The Mario Lemieux Foundation, please mention my film production. I love hockey. Dangeroushockey will donate 100 percent of any money ever made to help the game. To help children play the game. That’s why we have no choice to be the worlds best hockey blog. Cleveland will soon have an NHL team if I can help it. Thought you might spread the word about how Cleveland NBC affiliate WKYC continues to dismiss hockey fans. It’s bad enough that they pre-empt regular season games and cut into playoff games in progress, but they are skipping Game 5 of the Stanley Cup Finals on Friday in order to show another in the 162-game schedule of the Cleveland Indians. I get it that they’re the local team, but this is the Stanley Cup Finals. There’s no excuse to shut out hockey fans like that. Now as a Bruins fan, I’m saying now before game 3 that there’s no doubt game 5 will happen, so there will be a game on Friday and we’re not going to see it. Hockey fans, and even sports fans in general, in Cleveland should voice their opinions and ensure this never happens again. I don’t like basketball, but I can’t imagine a final series game not being shown even in a town that doesn’t have an NBA team. So much for your premise that the Columbus team might move to Cleveland. At least one local TV station says the fans just aren’t here.